We'd love to hear from you! 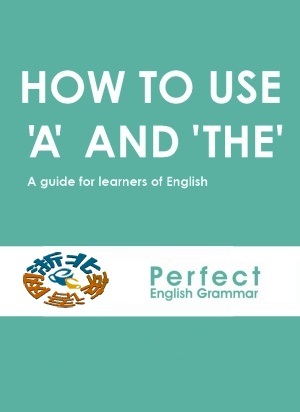 Please email your comments or questions to seonaid@perfect-english-grammar.com. If you'd like to get my monthly newsletter, please click here. You might also be able to find the answer to your question in the F.A.Q here.